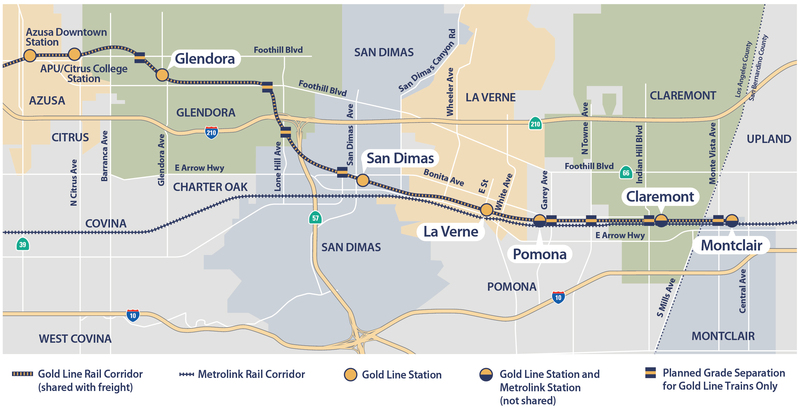 The Metro board of directors unanimously agreed to finalize negotiations with the Construction Authority and ensure sufficient funding to be able to build to the Pomona Station as part of the base contract for the Foothill Gold Line from Glendora to Montclair. 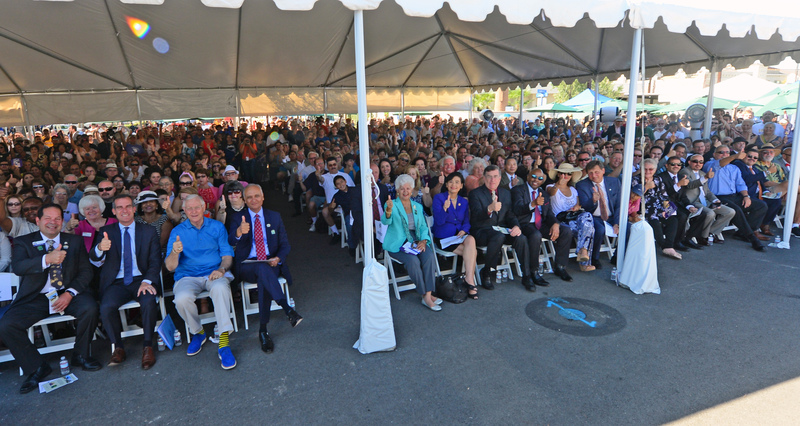 This commitment by Metro closes the recently identified shortfall to extend the project to Pomona, while the Construction Authority and Metro continue to seek the estimated $360 million needed to be able to build to Montclair. The final cost of the project will be known when revised bids are received this coming May. 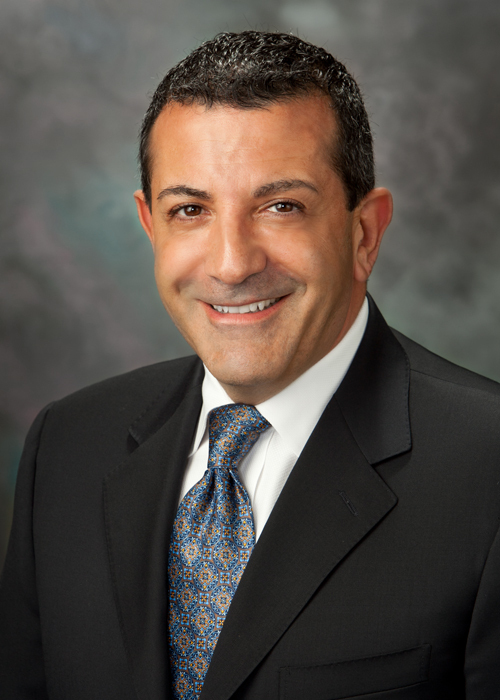 At their January meeting, the Foothill Gold Line Construction Authority (Construction Authority) board of directors welcomed two new members: Pomona Mayor Tim Sandoval and La Verne Council Member Robin Carder. These new appointments come following last month’s retirements of longtime board members Doug Tessitor and Sam Pedroza, after having served on the board for nearly a decade. Following the swearing in of the two new members, the board voted unanimously to have them lead the nine-member board: Mayor Sandoval as Chair and Council Member Carder as Vice Chair. The Foothill Gold Line Construction Authority board of directors received a report on how the agency can deliver nearly 70% of the Foothill Gold Line light rail extension from Glendora to Montclair at least two years ahead of schedule and avoid tens of millions of dollars annually in market escalation and risk money proposed by the four design-build teams competing for the Glendora to Montclair Alignment contract; while also approving an increase in the overall project budget for the 12.3-mile, six station light rail extension of $570 million (to a total project budget of $2.1 billion). Today, the Foothill Gold Line Construction Authority (Construction Authority) announced a proposed plan to deliver nearly 70% of the Foothill Gold Line light rail extension from Glendora to Montclair at least two years ahead of schedule and avoid tens of millions of dollars annually in market escalation and risk money proposed by the four design-build teams competing for the Glendora to Montclair Alignment contract; while also increasing the budget for the 12.3-mile, six station light rail project by $570 million to a total project budget of $2.1 billion. 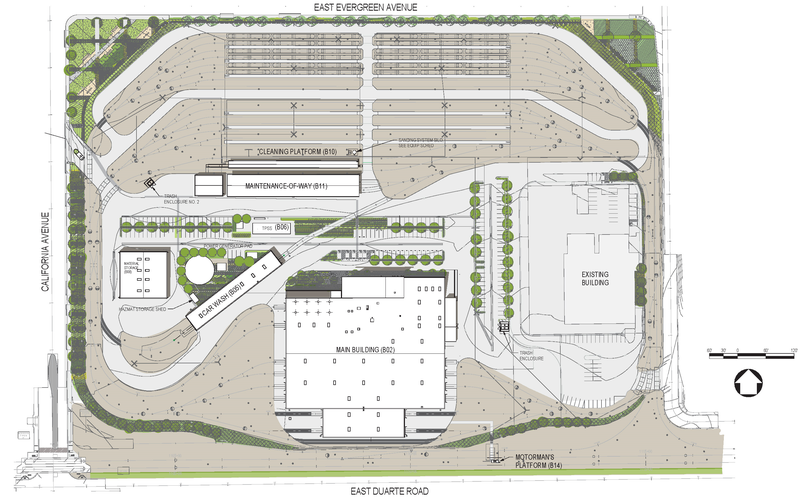 The proposed plan is subject to environmental approval. At the Foothill Gold Line Construction Authority’s July board meeting, the board voted to oppose Proposition 6 (the proposition on the November ballot to repeal the gas tax increase, SB1). 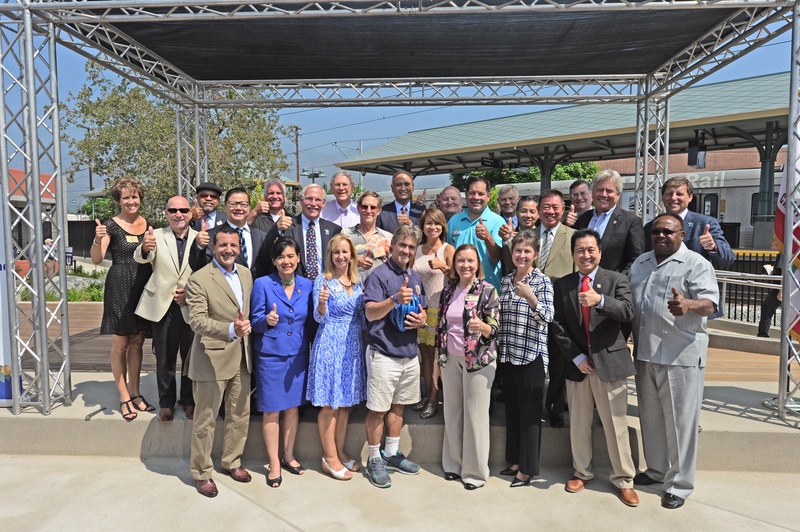 Today, the Foothill Gold Line Construction Authority (Construction Authority) reached a major milestone on the 12.3-mile, six-station Foothill Gold Line light rail extension from Glendora to Montclair; funded by Measures M and R in Los Angeles County, Measure I in San Bernardino County and the State of California’s Transit and Intercity Rail Capital Program, an SB1 program that receives proceeds from the Cap and Trade auction and the recent gas tax increase. The four shortlisted design-build teams vying for the Glendora to Montclair Alignment Design-Build Contract submitted proposals in response to tens of thousands of pages of engineering and project information provided to each team over the last several months. 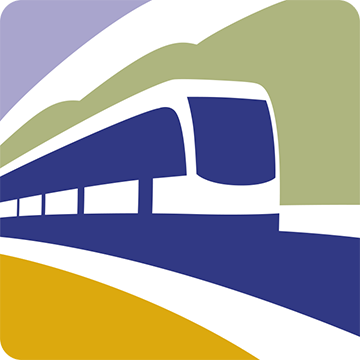 Today, the Foothill Gold Line Construction Authority (Construction Authority) announced completion of the $2.6 million Utility Relocation design-bid-build contract, awarded to W.A. Rasic Construction Company, Inc. (Rasic) in September 2017. 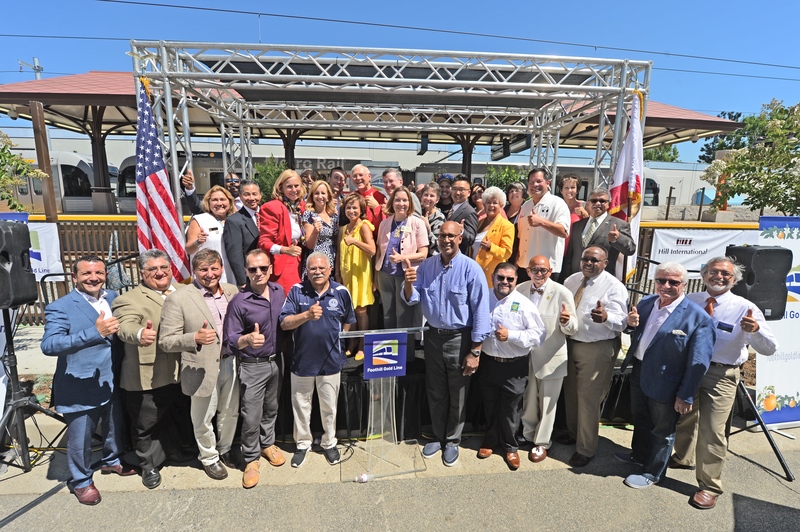 Today, the Foothill Gold Line light rail project from Glendora to Montclair was awarded nearly $300 million from the California State Transportation Agency’s (CalSTA) Transit and Intercity Rail Capital Program (TIRCP) for transformative transit and rail projects. At their February meeting today, the Foothill Gold Line Construction Authority Board of Directors approved the shortlist of design-build teams to compete to build the $1.5 billion, six-station Foothill Gold Line light rail extension from Glendora to Montclair. 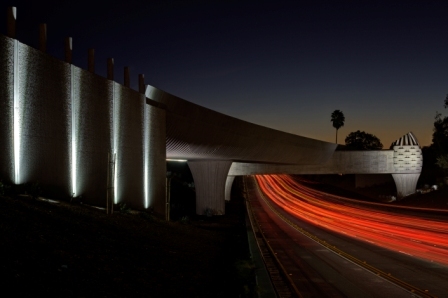 Construction Authority received Statements of Qualifications from seven design-build teams interested in building the 12.3-mile Glendora to Montclair Alignment Design-Build Project.